The presentation about the policies for energy efficiency in the industrial sector at the EU-MERCI project webinar. 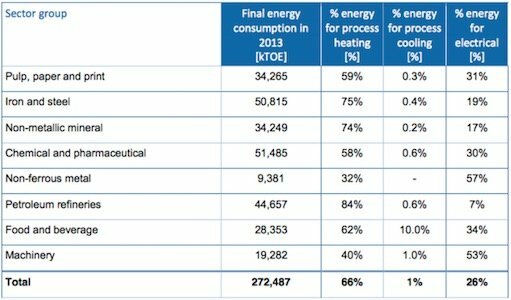 The industrial sector accounts for one fourth of the EU energy consumption and for 19% of the GHG emissions (without the energy sector). In order to reach the EU 2020 and 2030 targets and, even more, to adhere to the Paris 2015 climate agreement, there is the need of policies aimed at facilitating and accelerating the implementation of energy efficiency projects in the industrial sector. The presentation shows the main existing policies and offers some hints on the future measures. The video of my speech and the other presentations are available on the EU-MERCI website.